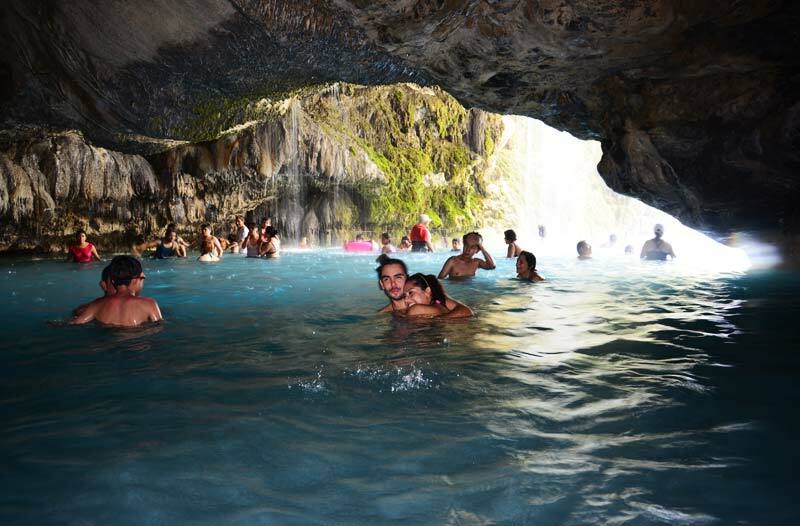 The Tolantongo Grottos are an of them beauties natural more imposing of Mexico, located in the municipality Cardonal, located to 200 kilometres of the DF, in the State of Hidalgo. This destination has as reference to Ixmiquilpan, town located just a few minutes. 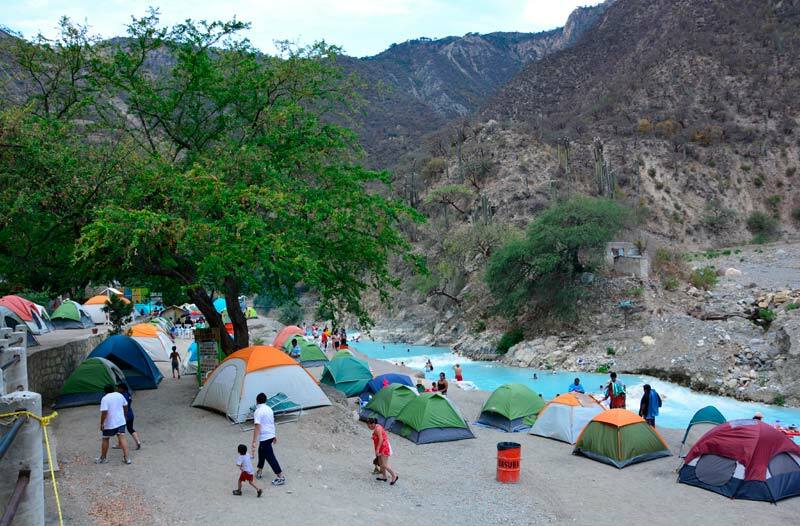 Its geologic formations, its river and cave create a natural paradise this place semi-desert. 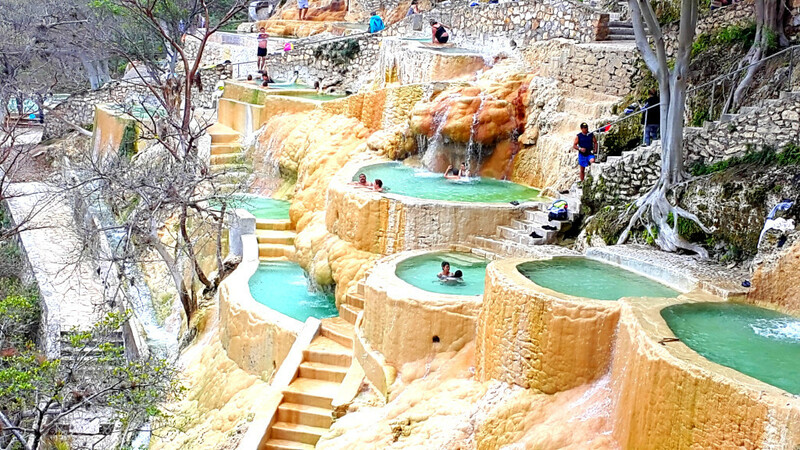 Its water springs have a temperature of 35 to 38°C that allow relax you. Once you reach the Cardonal municipality, where the caves are located there to Tolantongo down a road of land. To arrive until the entry of the Center tourist is takes some 20 minutes. There are curves and sometimes also fog, why it is recommended to handle their day. Within the natural beauties that offer the Tolantongo grottos we find the river of thermal water that passes through the bottom of the Canyon. Especially, it highlights its turquoise color, which draws the attention of the visitors by its breathtaking beauty, while you are running between the cliffs and stretching to the horizon where merges with the blue of the sky. The view is unique, from the heights the contrast between the green of nature that there are around and the turquoise waters make this place an unforgettable experience. This river comes from a series of mountain channels and since the water flows through rock, calcium, the dissolution of scale makes water outbreak turquoise and by an average of 38 degrees, a natural bath of unbeatable relaxation. The River runs through the area, and naturally fosas them water that are curiously aligned on both sides of the mountain and the grotto. All perfectly accommodated. With the aim of improving the tourist experience, we have generated several business environments to the visit of the place; rental of tents, blankets and accessories for camping, as well as firewood or provisions for those who decide to stay and has not been sufficiently prepared. 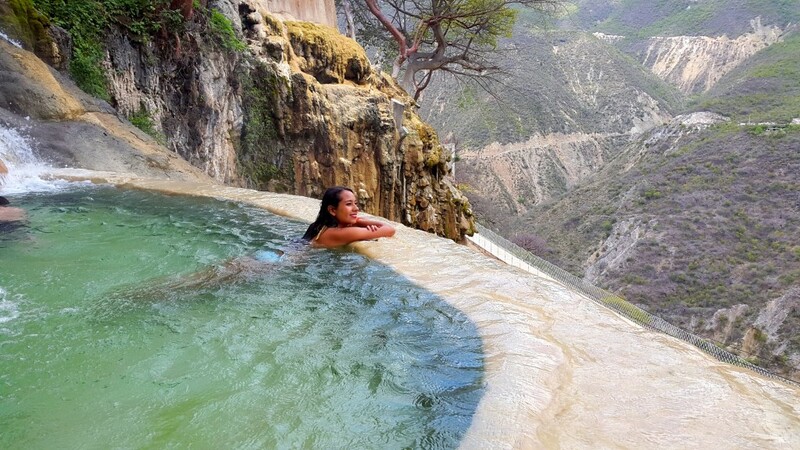 In the area known as “Hidden paradise”, access to water slides and swimming pools, and the Pools and Waterfalls focused mainly to the relaxation in one of 40 thermal pools, from where you can enjoy the stunning landscape that one can grasp from these natural jacuzzis that are fed by the warm waters of the springs that emerge from the mountain can be. Is recommended carry water shows because in the entry of the caves there are many stones that can do damage in them feet. 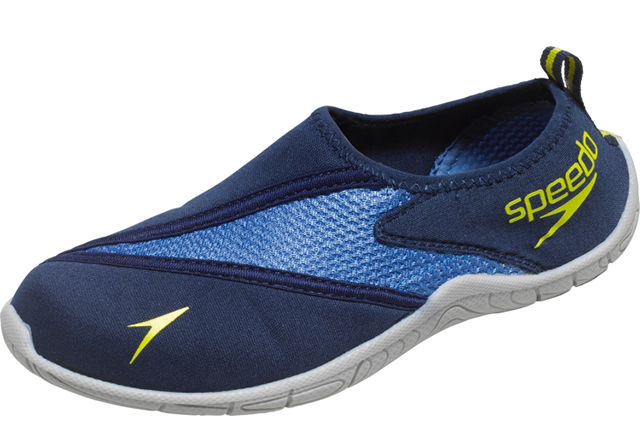 Wear sandals is more uncomfortable and dragged may be lost by the strong stream of water. Within the caves of Tolantongo tourist center there is everything: area swimming pools, restaurants, small bars, bathrooms and even activities such as zip lines. The showers of the rooms depend on fully of the water of Tolantongo river, and not have heater of water. When the water already spent by pipes and made all the travel to feed them showers, comes out warm. For this reason, it is important to know that you can not bathe with hot water. If it is hot there is no much problem, otherwise it is not so pleasant. Even so, most of the year’s hot and the water is very hot. To the be thermal runs to 38 ° degrees. Already are so famous that not there season low, although those months a little lower are October and November. The recommendation is visiting them during the week, of preference from Monday to Thursday.